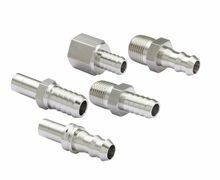 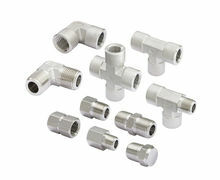 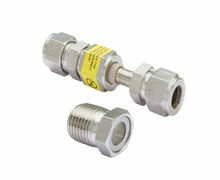 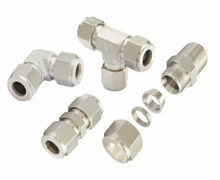 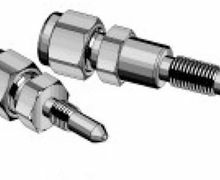 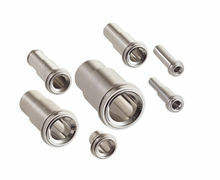 Hy-Lok USA, Inc. tube and pipe fittings provide leak-free connections for instrumentation, pneumatics, hydraulics, fluid delivery systems and other related industries. 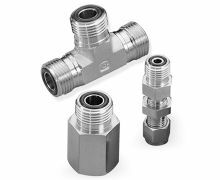 With over 30 years’ experience providing fitting solutions for a wide variety of applications, our products are guaranteed to be dependable and help you achieve the highest degree of efficiency. 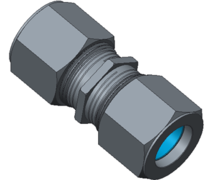 Each of the fitting types provided by Hy-Lok is tailored to the exact requirements of your application. 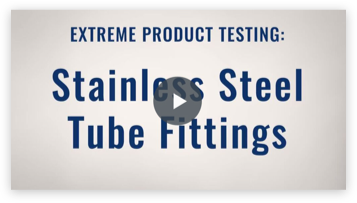 Our large inventory of JIC flare fittings, weld fittings, calibration, high pressure cone and thread fittings are all thoroughly tested for maximum quality control before it reaches our customers. 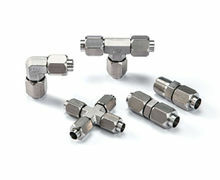 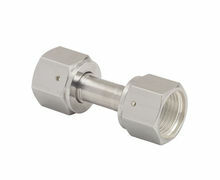 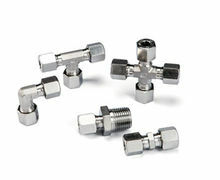 For more information on Hy-Lok tube and pipe fittings, we encourage you to explore our catalog. 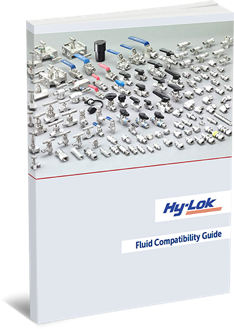 To discuss your specific application needs, locate your local Hy-Lok distributor.